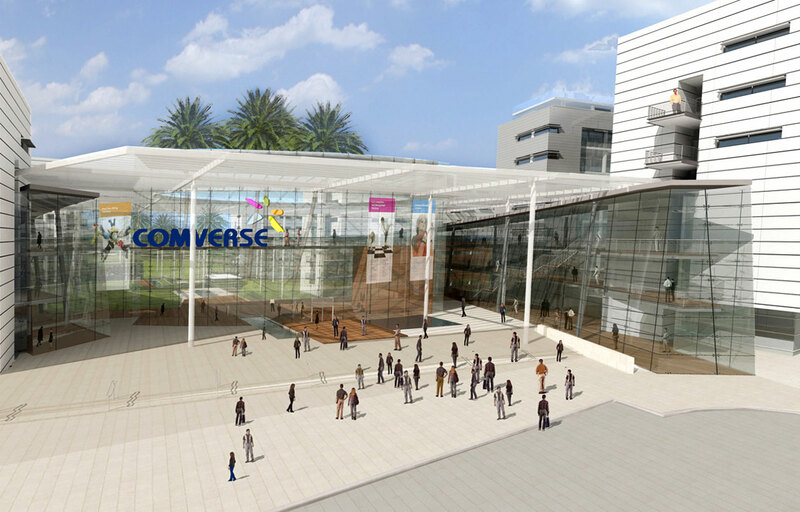 A preliminary design for a new hi-tech campus integrating 50,000 sqm. 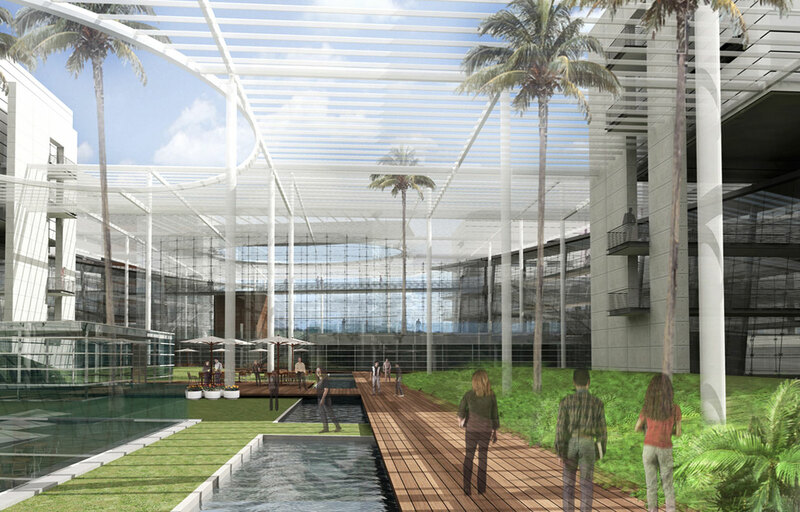 of office space, with a computer center, a visitors' center, technical spaces, and parking. 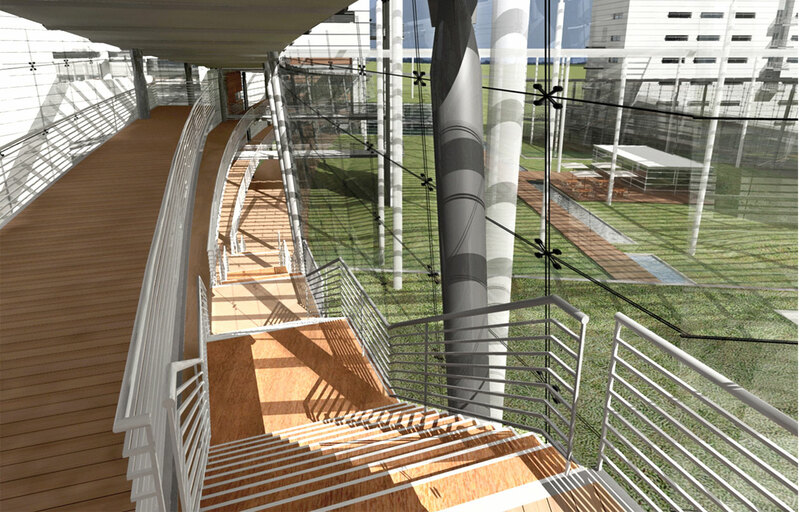 The unique design blends into the hillside landscape of the site, with wide views opening to the surrounding landscape. 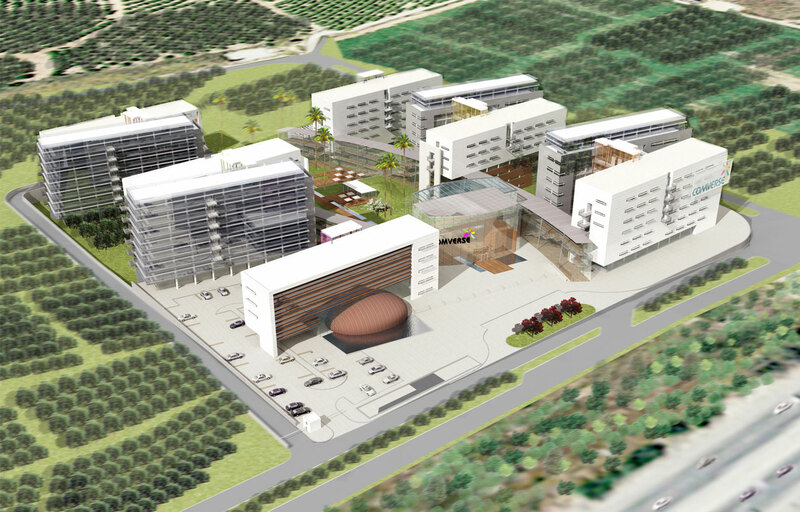 A preliminary design for a new hi-tech campus integrating 50,000 sqm. 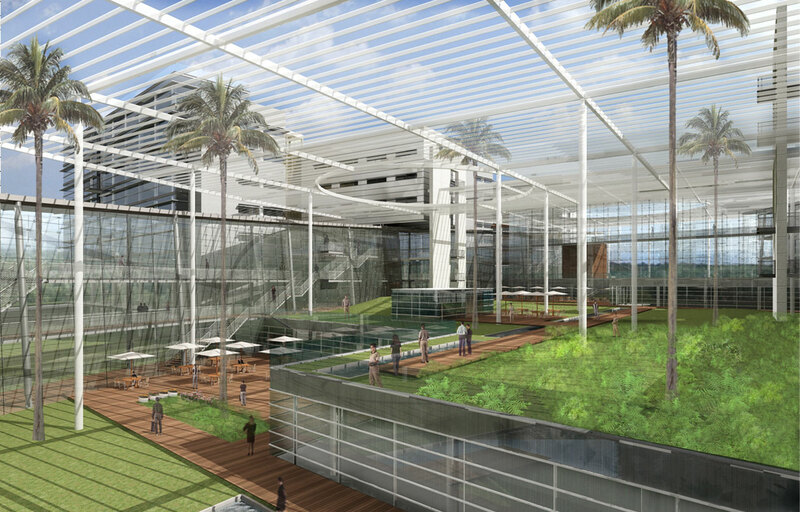 of office space, with a computer center, a visitors' center, technical spaces, and parking. The unique design blends into the hillside landscape of the site, with wide views opening to the surrounding landscape. 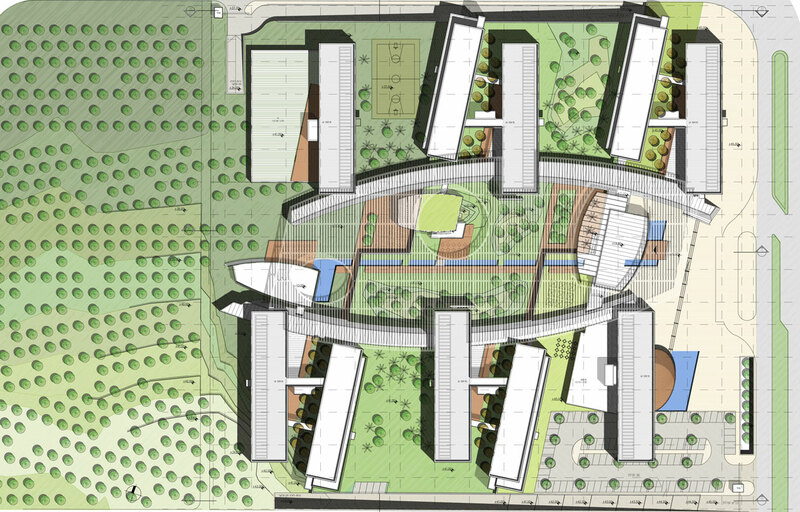 A preliminary design for a new hi-tech campus integrating 50,000 sqm. 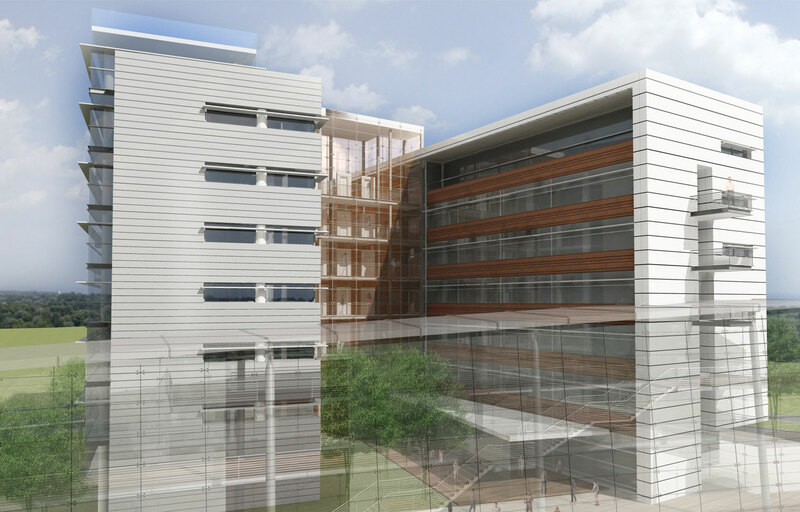 of office space, with a computer center, a visitors' center, technical spaces, and parking. The unique design blends into the hillside landscape of the site, with wide views opening to the surrounding landscape.